Made from 80 percent WOOL 20 percent NYLON these carpets give a superb combination of performance and technical design. All these carpets are produced from fine 2 fold yarn to prevent pile reversal, giving improved appearance retention, recovery and resilience. The Twist range offers 4 original 1/8th gauge twists and 4 satin 1/10th gauge twists. All are double cropped for a smooth finish. 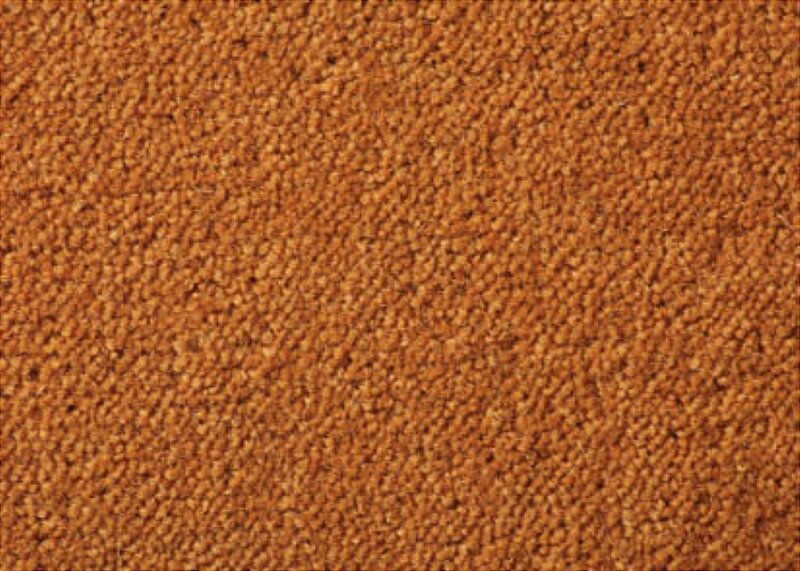 Our premier 1/8in gauge twist carpet, 2-fold twist, 80 percent wool and 20 percent nylon blend, Fountaine has the longest pile producing a deep feel and slightly textured finish with superb durability. Suitable for extra heavy duty residential and heavy duty contract wear. With medium pile height and a high tuft density, 2-fold, 80 percent wool and 20 percent blend, Major is heard to beat. Offering a plush feel and excellent durability, Major is suitable for extra heavy duty residential and heavy duty contract wear. Offering a longer pile height to Penultima for a slightly fuller feel, 2-fold, 80 percent wool and 20 percent blend, Ultima is a high quality, versatile carpet suitable for extra heavy duty residential and heavy duty contract wear. Offering the shortest pile of our 1/8in gauge Twist range, 2-fold, 80 percent wool, 20 percent nylon blend, Penultima is a great looking carpet of unbeatable value with all the durability and style you come to expect from Westex. Suitable for medium duty residential and light duty contract wear. The top of our Ultima Twist range: satin twist, 2-fold, 80 percent wool, 20 percent blend, Gold offers the highest tuft density and pile. With a deep, luxuriant feel Gold is suitable for extra heavy duty residential and heavy duty contract wear � superb quality and style. With a medium long pile and high tuft density, satin twist 2-fold, 80% percent wool, 20 percent nylon Talisman combines fine quality looks, feel and great durability for extra heavy duty residential and heavy duty contract wear. A longer pile than Trident combined with a high tuft density, this satin twist, 2-fold, 80 percent wool, 20 percent nylon carpet offers durability, fine appearance and resilience; suitable for extra heavy duty residential and heavy contract wear. A high tuft density and shorter pile, satin twist, 2-fold, 80 percent wool, 20 percent blend, Trident is a highly versatile, quality carpet suitable for heavy duty residential and light duty contract wear with a warm, compact feel, durability and good looks. I would like more information about Ultima Twist Carpet by Westex Carpets.